Few beverages have changed the course of civilization as much as tea. Whether driving the early explorers to the ends of the earth or being tossed overboard by angry colonists at Boston Harbor, tea has played a central role in some of history’s most noteworthy chapters. 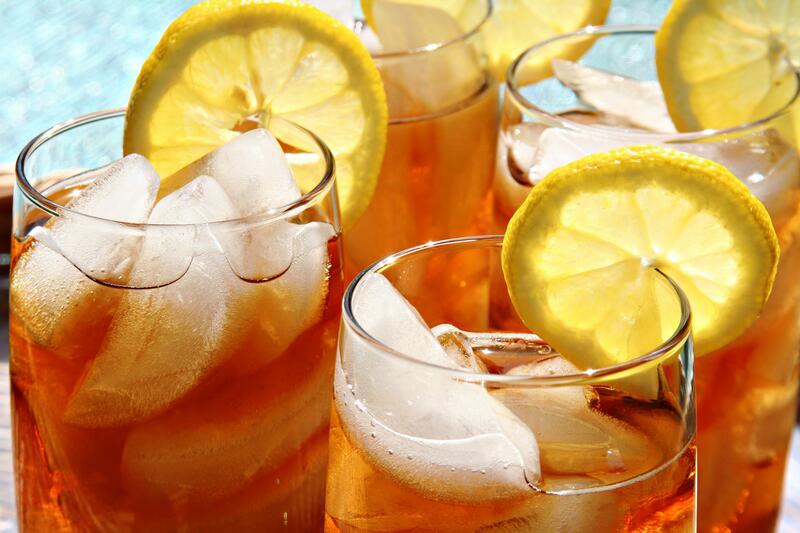 These days, tea isn’t the political and social flashpoint it used to be (except, of course, when it comes to the debate over where to find the best sweet tea.) Yet even in 2016, tea is driving consumer demand like never before — and an article in QSR this week spells out exactly how three little letters are adding up to billions in sales. The report also points out that other restaurant tea choice influencers such as wellness considerations and organic sourcing play heavily into the buying decisions of millennials and other younger consumers — meaning they could be swayed by a particular tea’s journey from leaf to glass instead of by its flavor profile. Unless you’re talking about my grandmother’s world-famous sweet tea. Then it would most certainly be both.